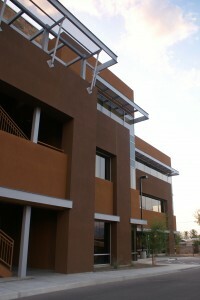 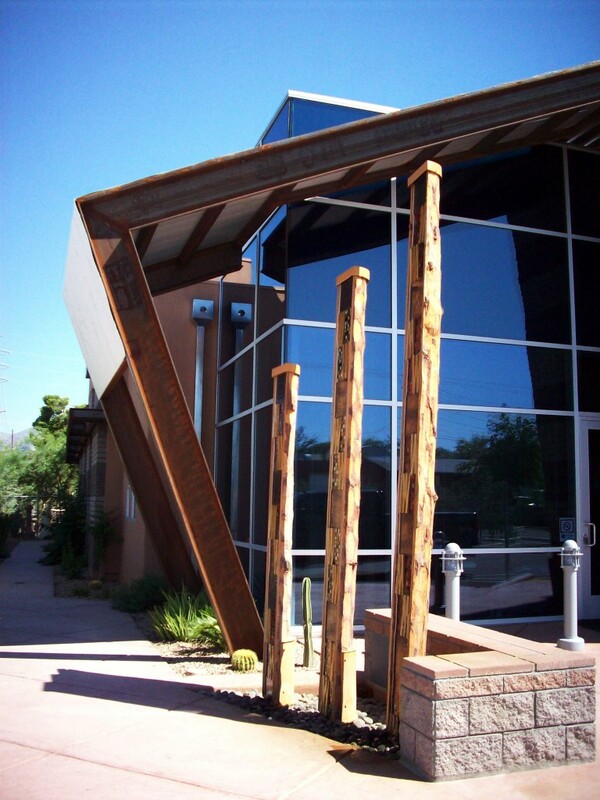 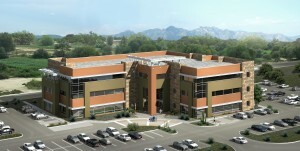 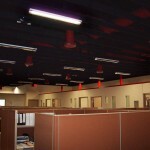 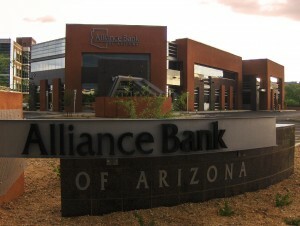 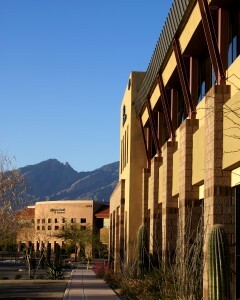 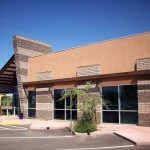 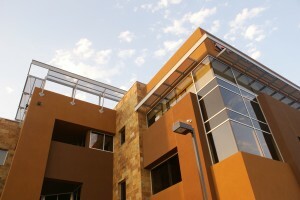 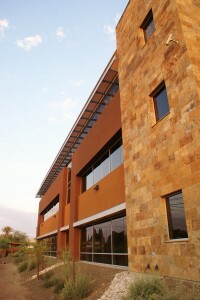 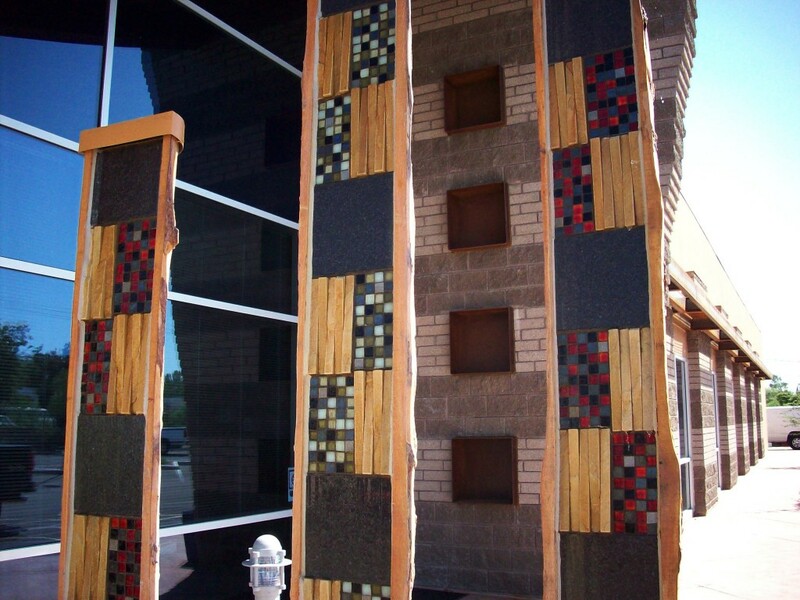 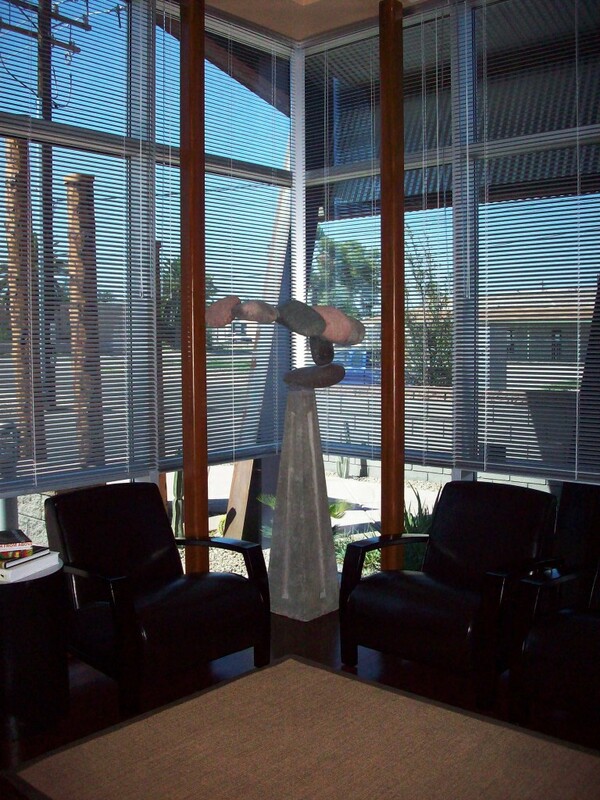 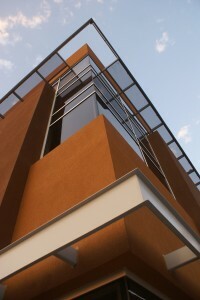 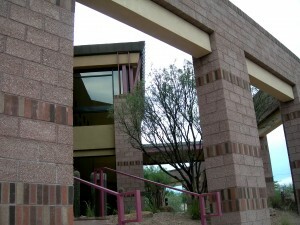 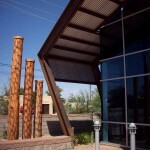 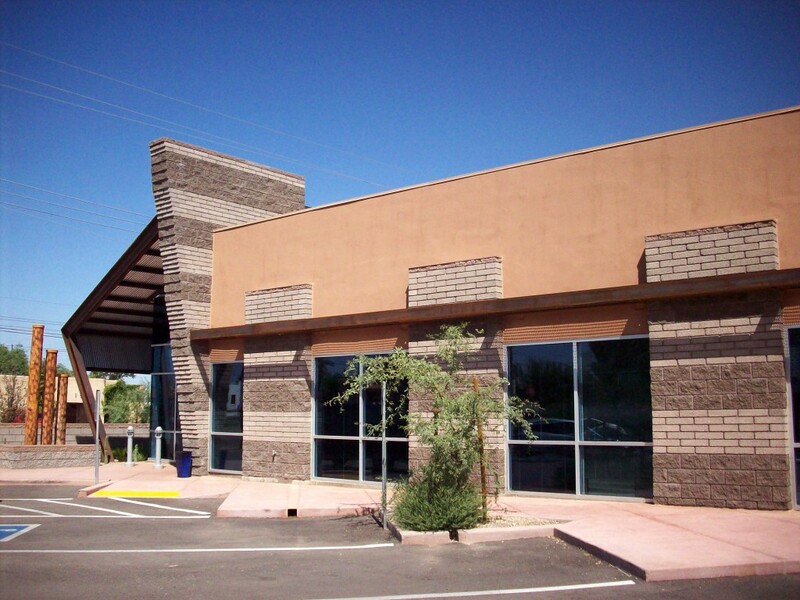 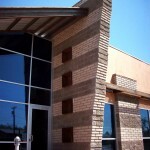 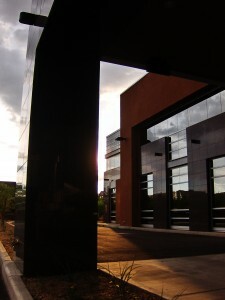 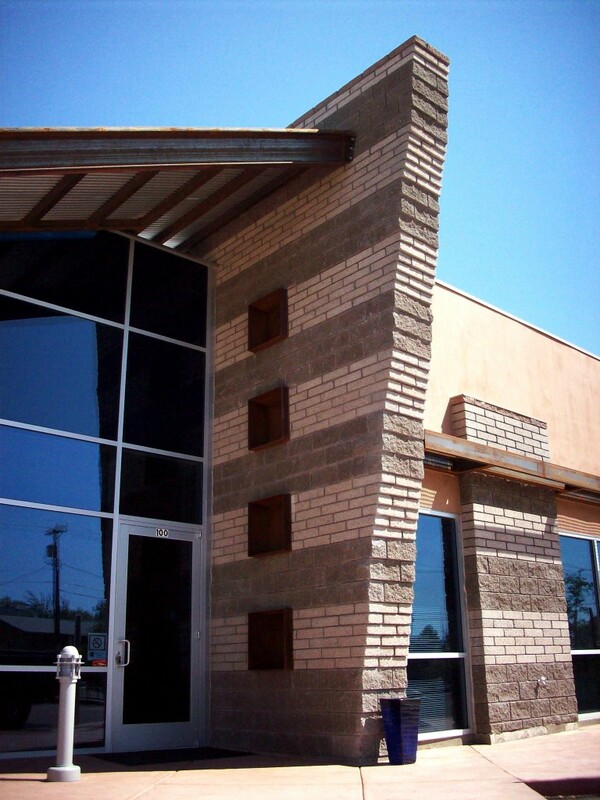 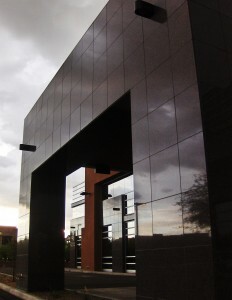 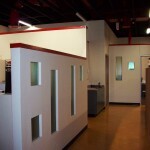 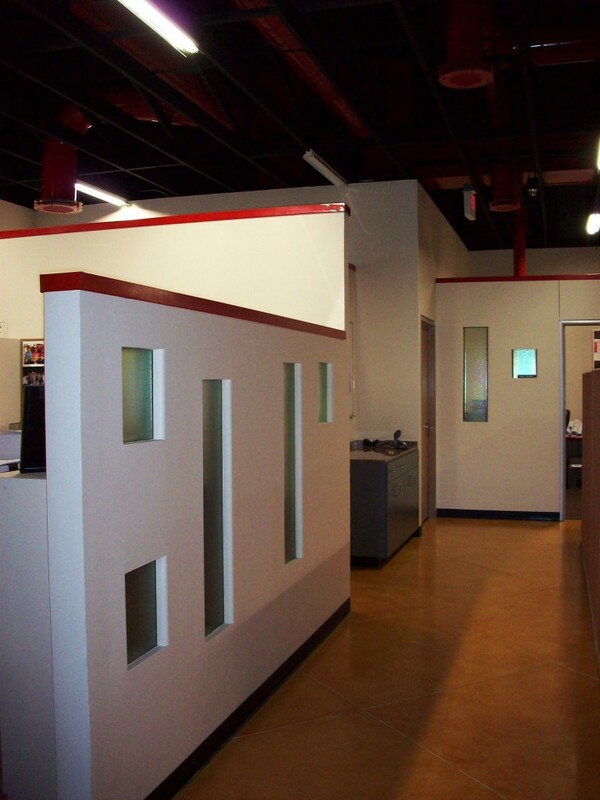 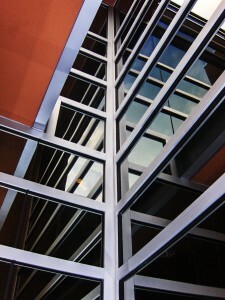 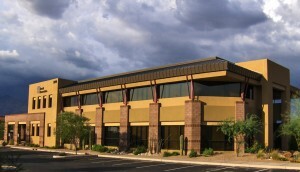 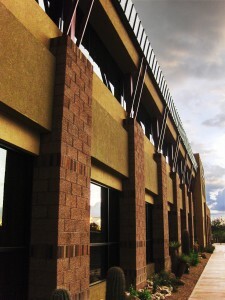 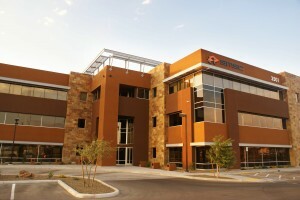 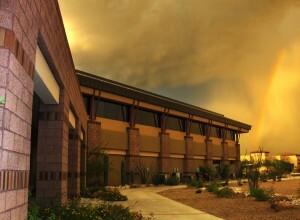 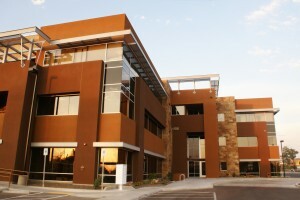 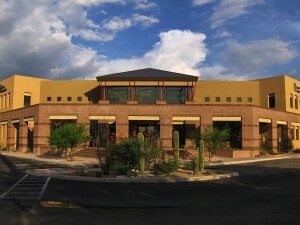 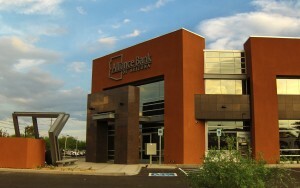 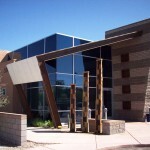 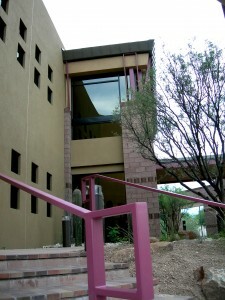 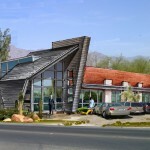 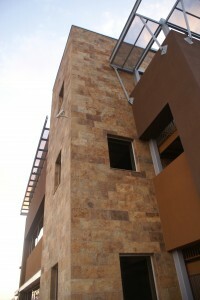 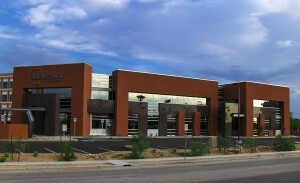 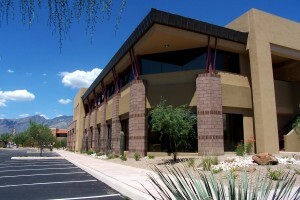 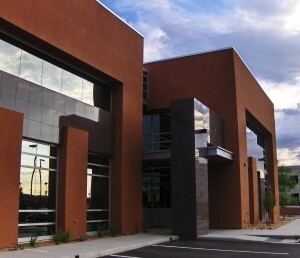 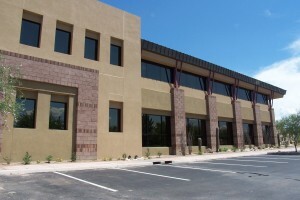 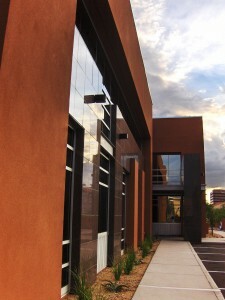 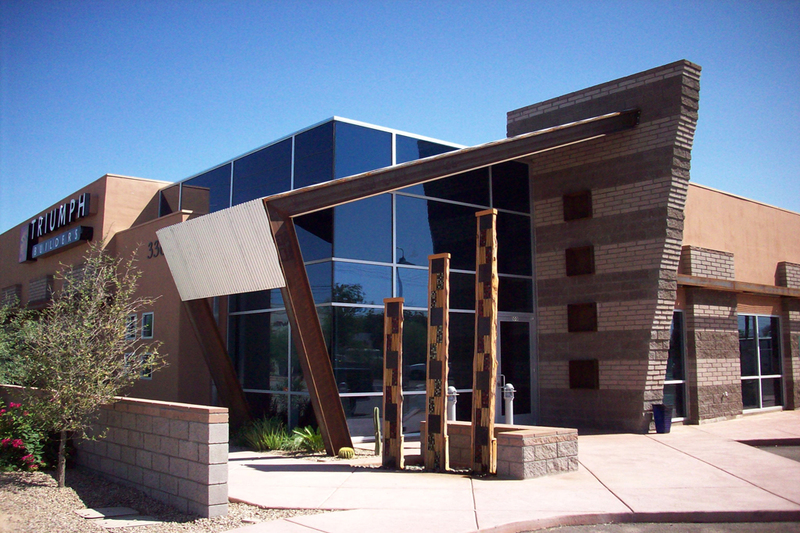 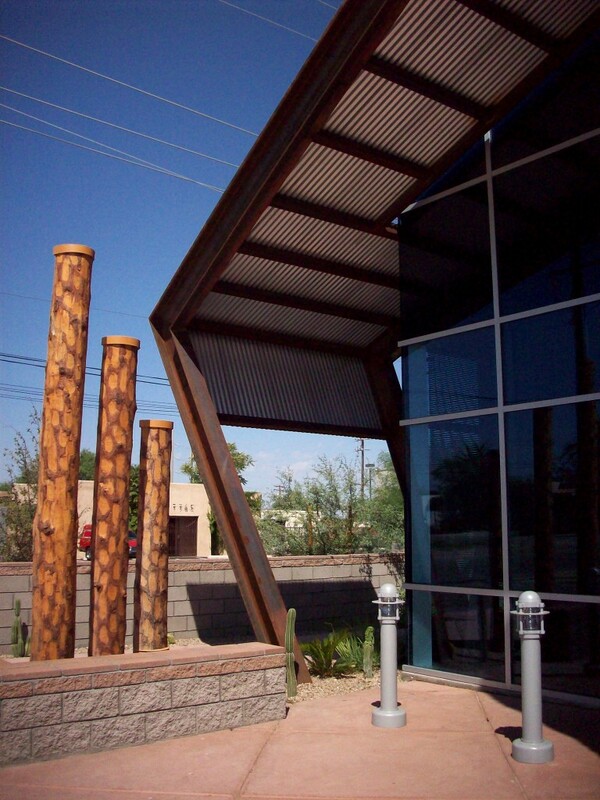 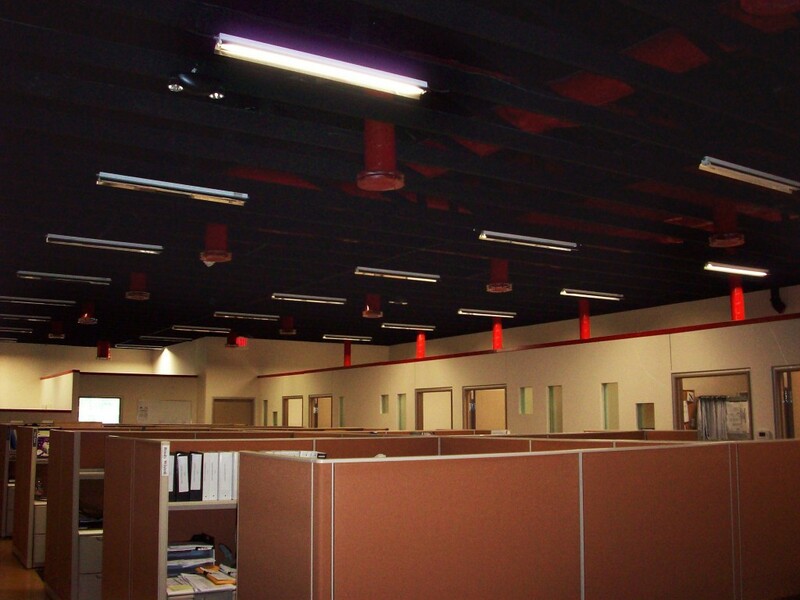 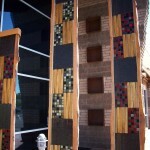 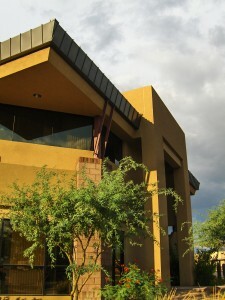 Located in Central Tucson, the Triumph Builders headquarters is actually two previously existing structures. 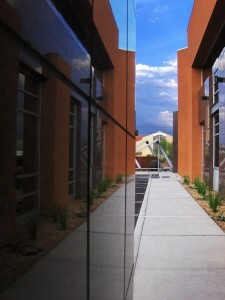 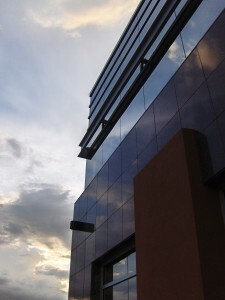 Despite its contemporary appearance, this building was once two, separate industrial warehouses. 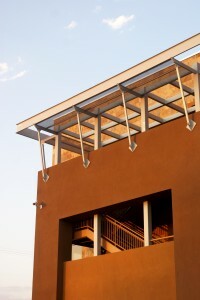 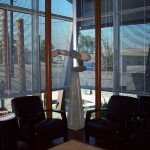 Managing to save the intricate, wood-beam roof structure, the building was gutted and the two existing buildings were unified with a unique entry which provided a focal point to this building.